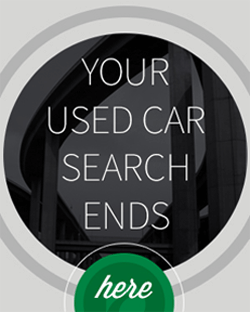 Finding the right car insurance can take a lot of time & it often involves extensive research. According to InsuranceQuotes, the process is so tedious, two-thirds of Americans don't shop around for car insurance. Car insurance is a necessary thing all car owners need, though it can become a financial burden. However, there are some ways to reduce how much you're paying for car insurance. InsuranceQuotes explained that after comparing prices, many will find they are paying more than they need to be for car insurance. 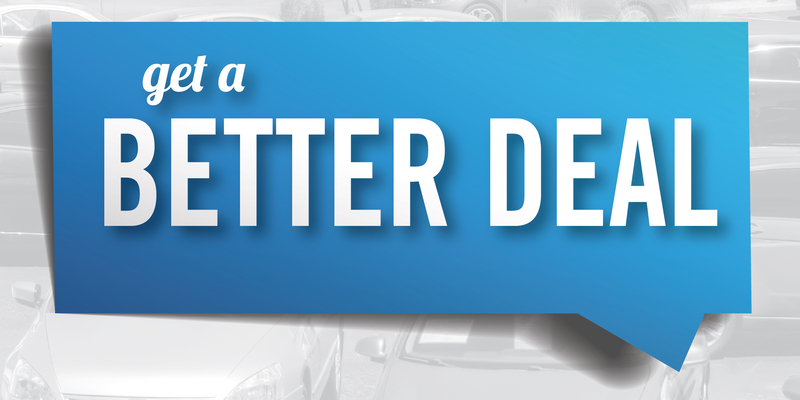 To find the best deal, car owners should be comparing prices regularly. Rob Hoyt, a professor of risk management and insurance at the University of Georgia, told InsuranceQuotes that, while many people might believe most car insurance policies will cost relatively the same amount, they actually vary. It depends on the insmpanurance coy's target audience. If an insurance company prefers families who live in the suburbs, a single person living in a city might pay more. The key is to find the insurance company that is right for you and fits your needs. According to the Boston Globe, credit score plays a bigger role in determining how much car insurance costs than you might think. Credit score is a tool lenders use to determine how likely a person is to pay back a loan, but car insurance companies use it to estimate whether or not a driver will file a claim. U.S. & World News Report explains that there are ways to improve credit score, though they may take some time. The first thing people should do when trying to improve their credit score is find out what it is. This can be done once a year through a number of services, such as Equifax or TransUnion. Once you see your credit report, make sure it is all accurate. A mistake can throw off your credit score, causing your rates to be unfairly raised. Once a credit score is lowered, it's hard to get it back up. The key is to adopt better practices and over time, the score will go up. These practices include paying all bills on time and paying off any outstanding debt in a sustainable way. Paying bills on time every month can slip people's minds easily. The best way to counter this issue is to set up automatic payments - that way, every payment will be consistently on time. "The average car insurance policy will increase by 80 percent after adding a teenager." Adding teen drivers to your policy is by far the surest way to increase your rates. According to InsuranceQuotes, this is largely because of the risk teen drivers pose to others on the road. A study by InsuranceQuotes.com found that the average car insurance policy will increase rates by 80 percent after adding a teenager, and even more if the new teen driver is male. However, there are some ways teens can help save money on car insurance. For instance, many insurance companies offer a discount to students who get As and Bs on their report card, according to DMV.org. Additionally, taking a driver's education course can also make you eligible for a discount. When teens head to college, chances are they aren't taking the family car with them. In this case, it's a good idea to take them off your car insurance. According to Esurance.com, some policies will cover them when they drive your car; they fall under the category of permissive drivers. These are drivers who have your permission to drive the car. They won't be using the car any more, so they don't necessarily need to stay on your insurance policy. In summary, there are many different ways that you and your family can about saving some extra dough on your car insurance. Do not settle on the first number that a company provides and you definitely talk to them about what options they have available for a lower rate. The WORST experience buying a vehicle I have ever had. 5 hours in the dealership, my car left out of there unsafe for the road. It was filthy dirty inside and outside, overpriced, bald tires , needed brakes witch I found out 2 days later….. The customer service transfers you all over when you call them…. I would NOT recommend this company to anyone..
Hi Jim – We are very sorry to hear you have not enjoyed your experience with us and would like the opportunity to turn this around. 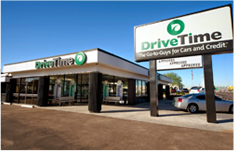 Can you please send an email to RM-customerrelations@drivetime.com with your account number and the name on your account? Once we receive this information, you will be contacted. Thank you so much for this discussion board on your blog Drive Time. I just recently purchased a 2011 Ford Focus from you. I am 20 years of age and am insured through my parents. I have an excellent credit score (700’s) for my age and have never been in any accidents. I would like to be on my own auto insurance plan due to the increase, are there any companies that you’d recommend for a driver like me? Hi Darnell – Great question! We hope you’re enjoying your DriveTime vehicle! As far as insurance goes, we recommend contacting your local dealership to talk to one of our Sales Advisors regarding what auto insurance plans they recommend. Thank you!